The 37-year-old was spotted in a video with the team performing the tradition New Zealand warrior chant before they hit the fighting ring. He performed the traditional Maori chant with the men from the Auckland Ultimate Fighting Championship team while they were in the Gold Coast getting ready for the anticipated fight night. UFC fighter Mark 'Super Samoan' Hunt shared the video on Facebook with the caption: 'Mean!!! Thanks brothers... Ready for war! #UFCAuckland'. The legendary fighter also shared a snap of him and the actor to Instagram saying: 'So good to have big Jason in the coast. 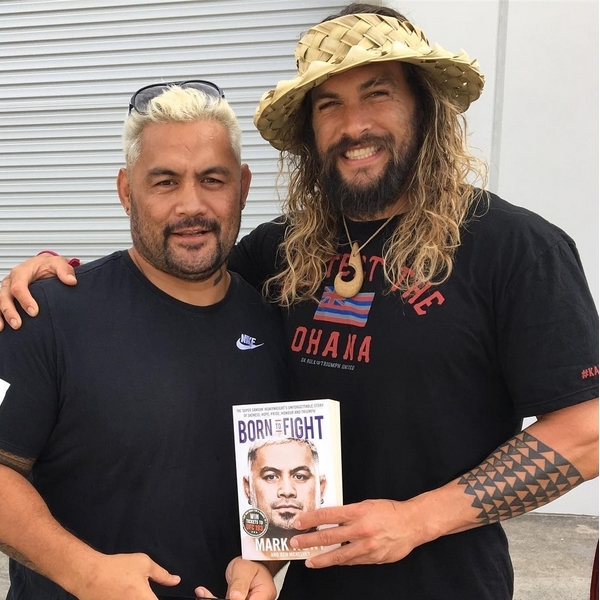 Gave the big man a copy of Born To Fight, chur brother manuia'. Born To Fight is Mark's autobiography he wrote about life in the ring as the Super Samoan. The film, with a $160million budget, is currently filming scenes at the Village Roadshows studios on the gold coast. 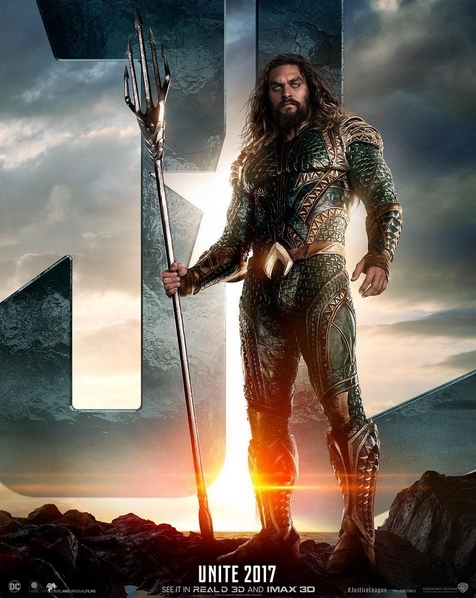 Jason, who plays Aquaman (Arthur Curry), arrived Down Under in April to begin filming the Hollywood blockbuster. The Game Of Thrones hunk was recently praised by production staff for his humility and professionalism. 'He's made such a good impression on everyone. Everyone can't praise him enough — especially the action guys. He already has so much respect,' a crew member told News Corp. 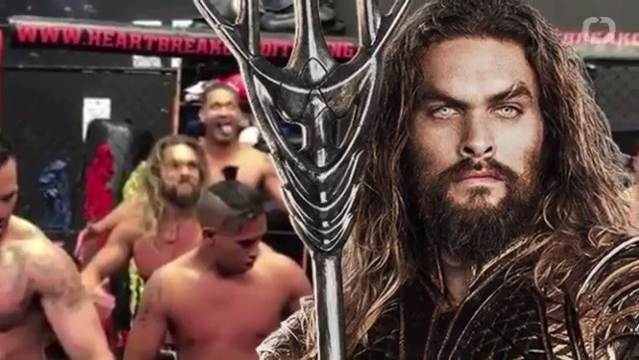 Responses to "Jason Momoa performs stirring haka in support of Auckland's UFC fighter"